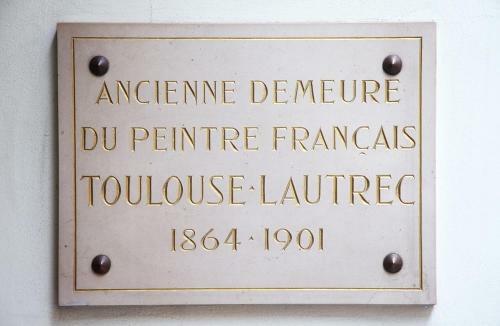 Housed in the former home of the painter Toulouse Lautrec, this hotel is a 3-minute walk from Richelieu Drouot Metro Station, which leads directly to the Opera Garnier. It offers free Wi-Fi in the entire building. 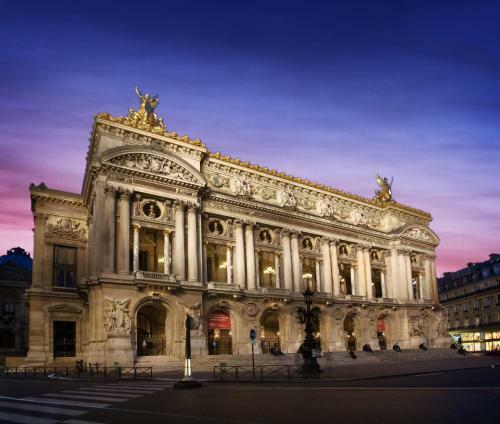 All the air-conditioned rooms at Lautrec Opera include a flat-screen TV with cable channels and a bathroom with a hairdryer and a bath or shower. A desk and a safe are also featured. Guests can enjoy a buffet breakfast every morning at Lautrec Opera. Restaurants and cafés can be found within 300 metres of the hotel. 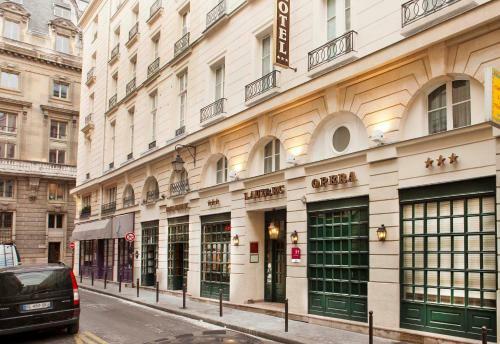 The property is a 15-minute walk from the Louvre Museum and Galeries Lafayette department store is just an 8-minute walk away. Public parking is available nearby at an additional cost. This air-conditioned room with carpeted floors offers a flat-screen TV and a private bathroom with a bath or shower. Free Wi-Fi is provided. Rate: € 117.00 ... € 135.00; select dates below to get current rates. Rate: € 126.00 ... € 145.00; select dates below to get current rates.